RICH GOLD IN A BOTTLE. TASTE THE ELEGANCE! 2018 Great Lakes International Cider & Perry Competition Hopped Cider Bronze Medalist! 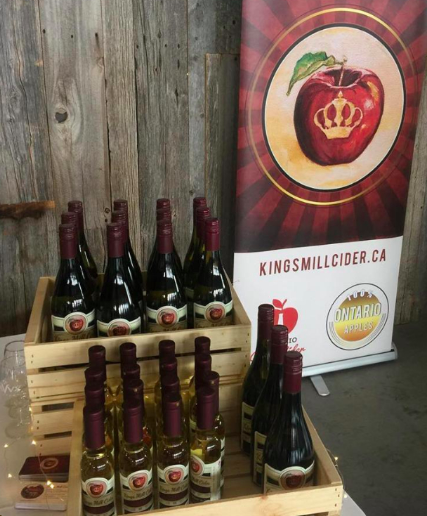 Kings Mill Cider is a small family-run craft cider producer nestled in the beautiful rolling hills of Stirling, Ontario. Our cidery is adjacent the Kings Mill Conservation Area on Squire creek. It's the perfect spot to explore nature, with a gorgeous landscape composed of wetlands, woodlands and farmlands, and the old grist mill called the Kings Mill. ...purchasing our ciders is easy! Get our ciders delivered right to your door! hand picked Ontario-grown apples to create their delicious Kings Mill Cider premium apple ciders. 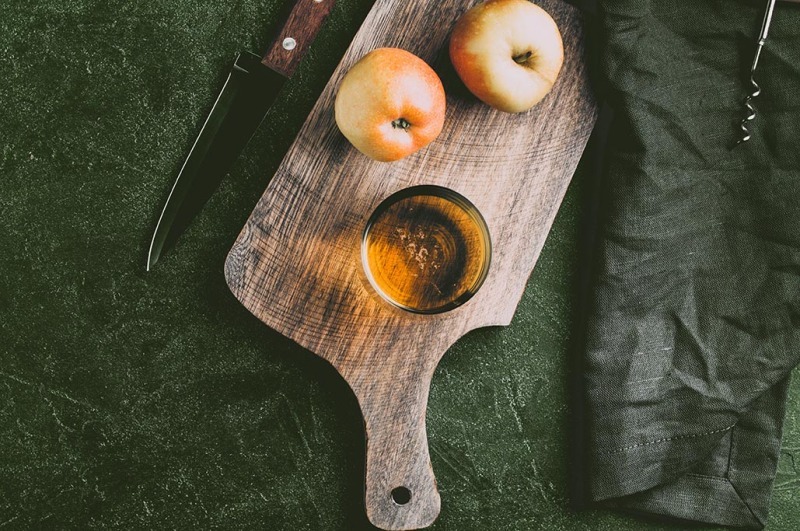 Check out our blog for some interesting anecdotes about our cidery as well as more information on our ciders and where to find them! 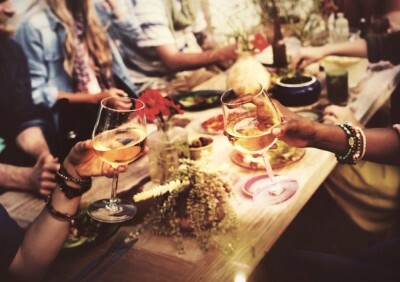 We wish to thank all who have given our ciders great reviews since our Grand Opening! "Just tried the Arrested Development and Premium Dry. these are better then anything I've tried in the LCBO. So crisp and clean tasting. REALLY REALLY GOOD!!!!" "We had their cider at a wedding at the Timber House Resort and loved their Hopped Cider so much we had to go visit the cider house in person. Tucked away past their home, the tasting was delicious, fun and informative with and impressive amount of varieties to try. Apparently after years of development they are now newly open. Kudos to the owners for great cider and a great experience."